See all the homes for sale in the Gated Community of Balboa Point at Ocotillo here. This list is updated daily from the Arizona MLS. If you would like to know the value of your Chandler, Arizona home, I would be happy to offer you a complimentary market analysis. Home values in Chandler, Arizona are changing rapidly and you may be surprised at how much you can net from the sale of your home. Like what you read? 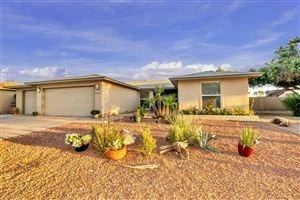 See all the homes for sale in the gated community of Balboa Point at Ocotillo here. 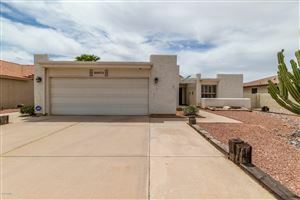 When you find your dream home, call Elaine Sans Souci at 480-215-7134 or email me.